As earlier indicated, Mafac strives to focus on humanitarian issues while United Support for Peace has components of advocacy and mediation in some of its programs. When Students of the University of Buea, Cameroon were refused the rights to protest and demand better study conditions and brutalized by security forces, USP stepped in and provided medical assistance to more than fifty injured students. It did same for scores of refugees in Nigeria. 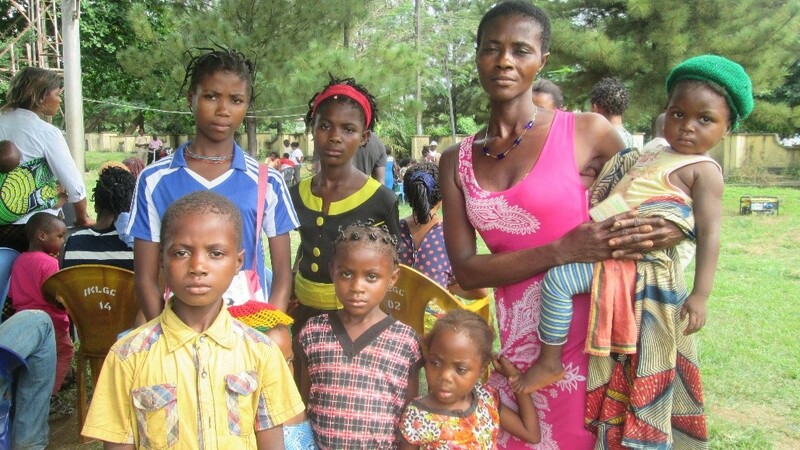 USP sponsored by Mafac, defended the right of the people to development by constructing a water catchment to a local population in Cameroon in 2016. The organization had assisted a physically challenged pupil in Njaah Village, Mbengwi, Momo Division in Cameroon. USP came in to boost a gofundme drive earlier launched for the child with special needs, Godwill Tanwani. He is one of the children Mafac will use its children with special needs programs to help. 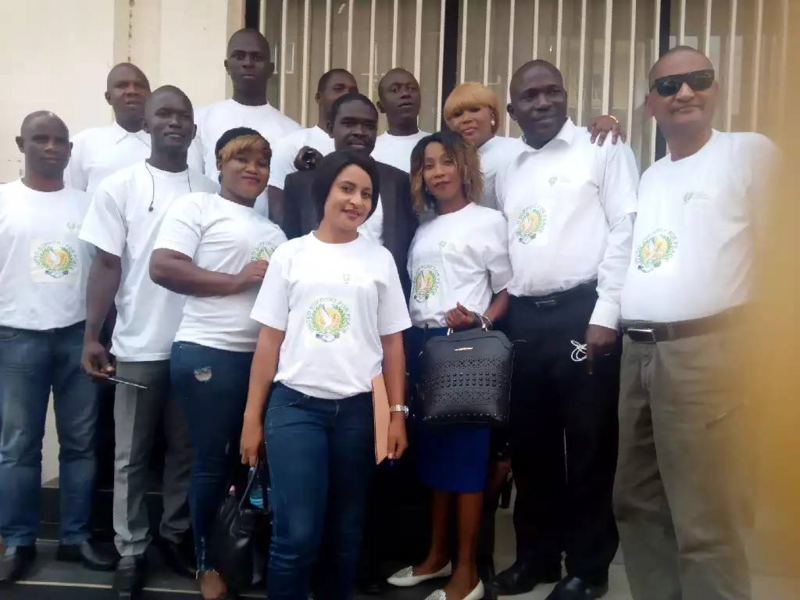 In March 2018, Makong Family Charity, Mafac provided support to USP, enabling the NGO (USP) to launch its activities in Guinea. The case of assistance to physically challenged or amputees for example in Kaloum Council area Conakry is being examined. 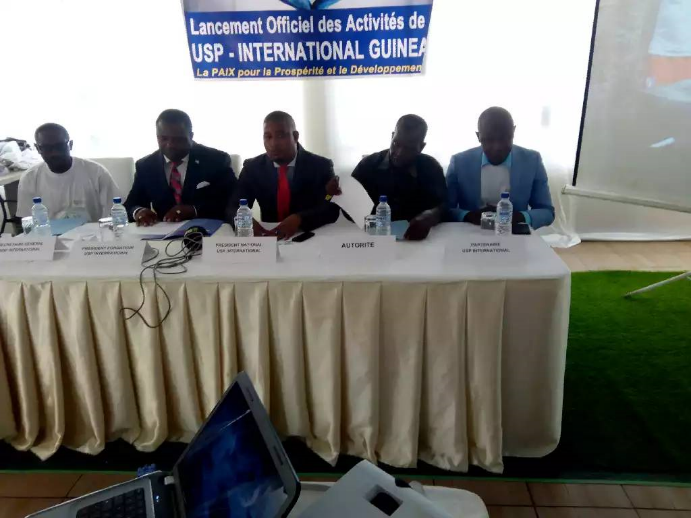 During the launching of USP Guinea, its founder and President Dr David Makongo said Guinea where USP has friends would soon benefit from different projects sponsored by Mafac. He appreciated Guinean President Professor Alpha Konde for making the country hospitable and hosting many mining companies who at times face challenges with local communities. Dr Makongo said USP would use its advocacy component to preach peace and mediate between local communities and mining entities, insisting that USP had nothing to do with politics. He boasted about USP’s successes in resolving crisis in Rwanda, in Ghana and other countries. USP to him remains proactive and would always stand for a consensual solution.